So I finished Daniel Pink’s new book, When: The Scientific Secrets of Perfect Timing. It was an eye opening book and I have decided to blog through some of the important things I found. 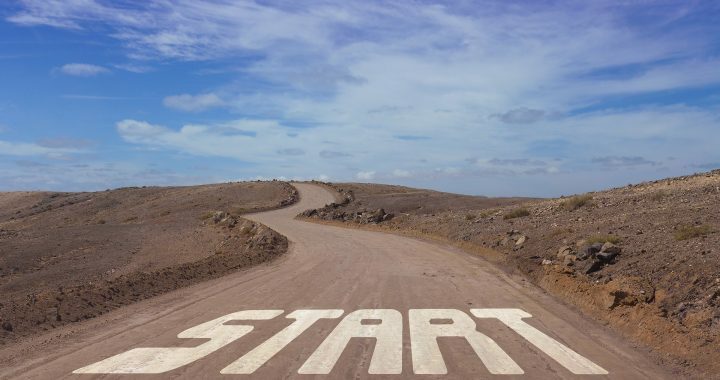 Today, we look at how to begin, and how to begin again. Beneath the surface of our everyday life is a pattern. Across all countries and nationalities, a daily pattern of mood exists: active, engaged, hopeful in the morning. It then plummets in the afternoon, but rises back up in the evening. So if you want to get something done, you need to pay attention to the when as much as the what. So the pattern provides us with a view of a day or a life built around a beginning, a middle and an end. With that in mind, let’s begin with the when of the beginning. Weight gain and a likelihood of being overweight. “What is this disease,” you ask? School start times. For teenagers, beginning the school day before 8:30 a.m. can impair their health and limit their grades, which, in turn, limit their options and alter their future plans and abilities. Indeed, beginnings have a far greater impact on our lives than most of us would imagine. While we can’t always determine when we start, we can exert influence on beginnings. We need to start our day right for the task(s) we have for that day. That means being intentional about planning and even creating our day. Do analytical tasks when we first wake up, and perform tasks of insight later in the day. But there are times when we need to start again. Social scientists call the first day of the year a temporal landmark. Just like we have physical landmarks to navigate, we also have landmarks to navigate time. Certain dates function that way for us, and January 1 is one of those. When people look to start again, they use two types of temporal landmarks: social and personal. Social landmarks are those that everyone share: Mondays, the beginning of a new month, national holidays, etc. Personal landmarks were those unique to the person: birthdays, job changes, etc. Regardless of the type, these time markers served two purposes. First, they allow people to open “new mental accounts” in the same way a business closes the books at the end of one fiscal year and opens a fresh ledger for the new year. It gives us a chance to start again because we are able to relegate our old selves to the past. It allows us to disconnect from the old self’s past mistakes and think positively about the future. Second, they interrupt attention to the day to day minutiae causing people to take a big picture view of their lives and focus on achieving their goals. They slow our thinking, allowing us to deliberate and make better decisions. So we should start right by starting with the right task at the right time, and start again, using temporal landmarks. But we should also try to start together. Find someone to start with you. Working as a team helps start off well. So there you have it. Beginnings (and re-beginnings) are important. Again, success is not an issue of what, but when.